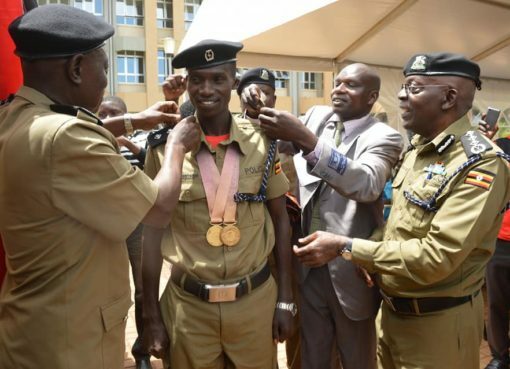 Inspector General of Police Martin Okoth Ochola has disbanded the Police Flying Squad Unit, The Tower Post reports. This website understands that the decision was communicated to the top police management on Monday. 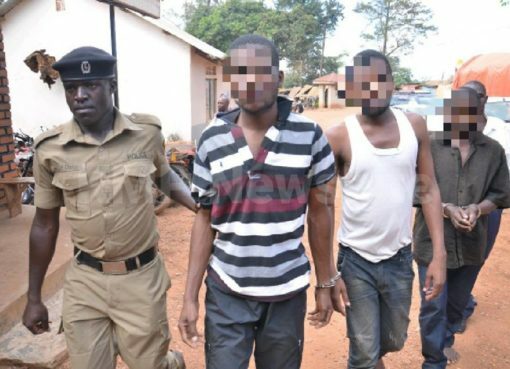 The Police boss also transferred Flying Squad Unit Commandant ACP Herbert Muhangi, to General Duties. According to the transfer note dated 8th May 2018, ACP Muhangi will now head the Manpower Audit in the Human Resource Directorate. The transfer takes immediate effect. 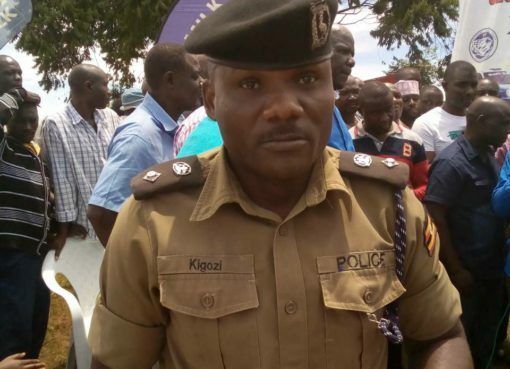 IGP Ochola directed that the Police Flying Squad Unit be disbanded, adding that all officers that have been under the elite unit , should report to CID Headquarters in Kibuli as late as 16th May 2018 for further deployment. 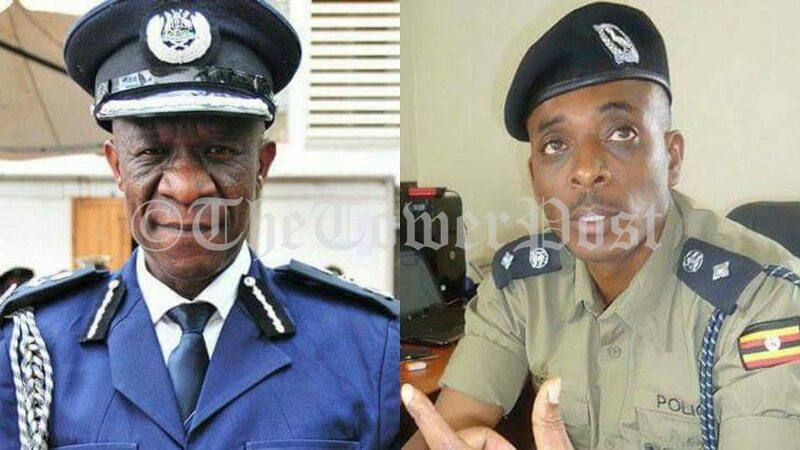 Others transfered include, D/SSP Odong Mark Paul who will now be heading the Department of Organized Crime, CP Sagal Abraham from IGP’s office to Interpol and SCP Womanya Elly who has been transferred from Interpol and appointed deputy director Special Investigations Unit (SIU).